Ann Patchett is an American author. She received the Orange Prize for Fiction and the PEN/Faulkner Award in 2002 for her novel Bel Canto. (Wikipedia) Born: December 2, 1963, Los Angeles, CA. 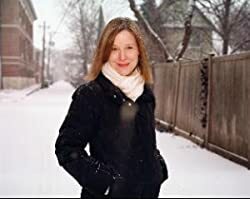 Please enter your email address and click the Follow button to follow Ann Patchett!